Zakk & Big Papa Binns is a father/son duo with dueling slide guitar, one-man-band style drums and a raw hypnotic delta blues sound. They are also members of the band Brethren, who have toured extensively with legendary bluesman Cedell Davis over the last 5 years, so… some dues have been paid. 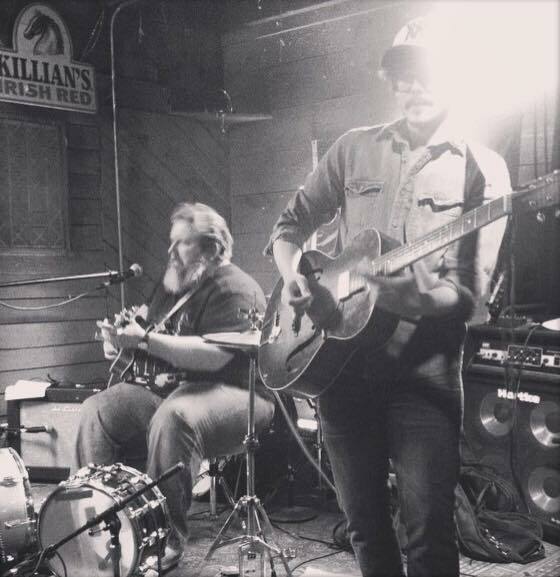 This duo plays a heavy, foot stompin, deep hill country, honest from the heart kind of blues.